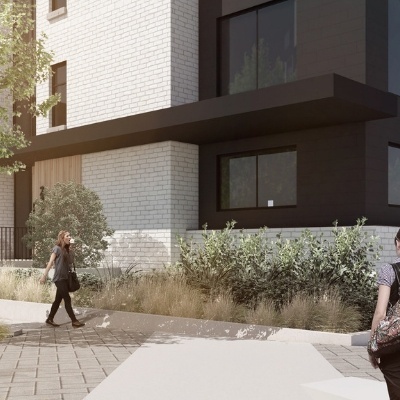 Capella by Brookfield Residential is an inspired development that offers two distinctive and impeccably designed residence styles: a collection of contemporary condos and a luxurious selection of California-style single level residences-the first of their kind in Calgary. Designed by boutique architecture firm McKinley Burkart -local, visionary, award-winning-Capella's grace and refinement rises from its modern, intelligent design. 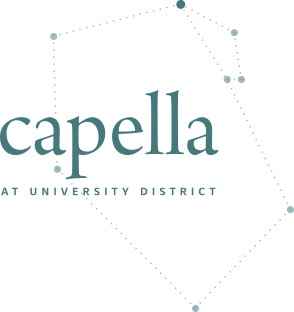 Owning at Capella is a particular kind of statement - one that hints a certain level of confidence and very clearly says you value community, convenience, and active living. 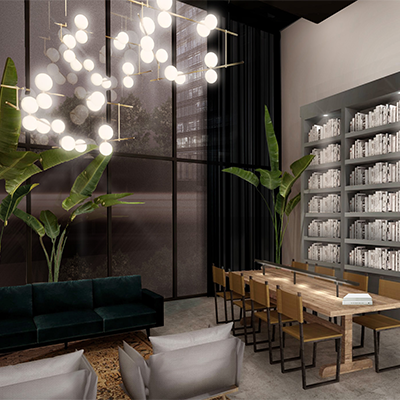 The inspiration behind the condo's two-storey lobby is reminiscent of a classic European library. Where traditional ideas meet new sophistication, Mckinley's interior designers intended for this lobby is be library-style gathering space encouraging residents to work and socialize. McKinley Burkart's inspiration for Capella's fitness studio was drawn from a leather boxing bag and gloves, pulling in cognac leather accents and a refreshing palette with canvas and saddle colours. This space is bright, airy and clean with a seamless connection to the outdoors through the balcony and the adjacency to park views. 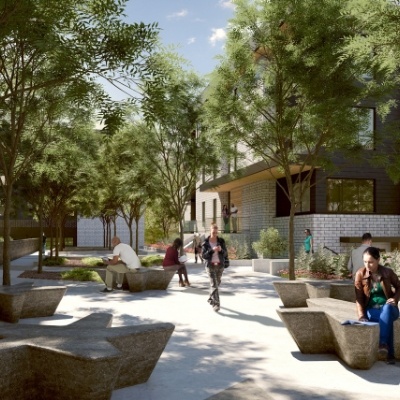 Inspired by creating a vibrant and inviting scene, the courtyard is accessible to the entire community, offering active and passive spaces to socialize in or find a quiet oasis for solitude. Oversized patios are nestled in-between the gardens and face out onto the street to engage pedestrians. A variety of plants with different blooming times will create an exciting garden for the community to view and socialize within. 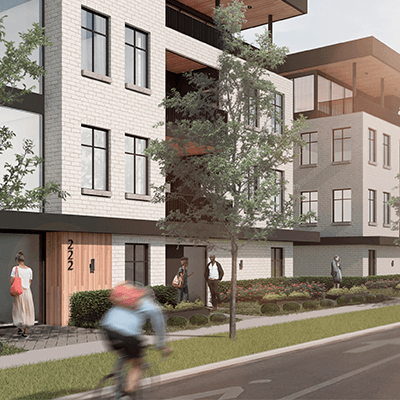 Whether you choose Capella's contemporary condos or estate single level residences, each building's exterior makes use of natural and soft elements mixed with bold materials for a contemporary feel. Capella's collection of condominium homes connect residents with 24 hr. access to Capella's fitness studio. 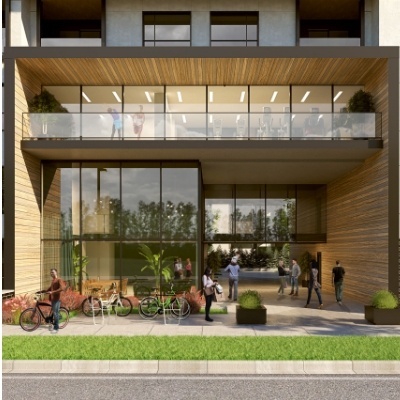 Enjoy secure, heated underground parking and a showstopping glass breezeway framing the two-storey lobby, coaxing you through the building’s centre and into the landscaped courtyard. Pick from three curated interior selection style collections hand chosen by our interior designers. 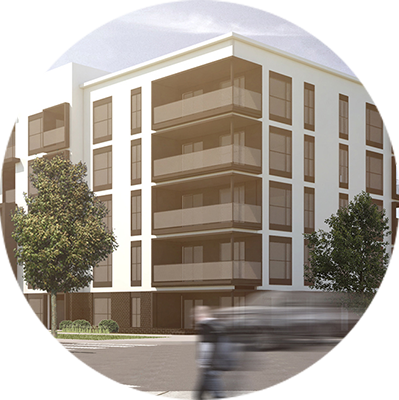 Capella's single level residences include a private, tandem or double garages accessible at street level. 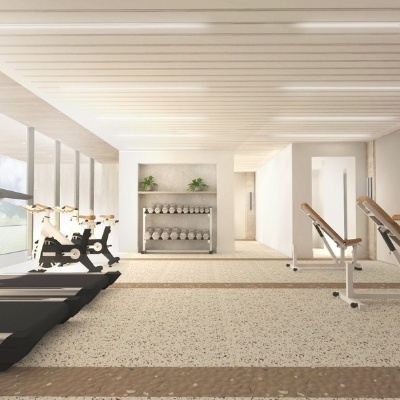 As well as a semi-private lobby and elevator and 24 hr access to Capella's fitness studio. Enjoy a curated interior selection experience at The Studio by Brookfield Residential with a professional interior designer when choosing premium quality products and finishes for your home. 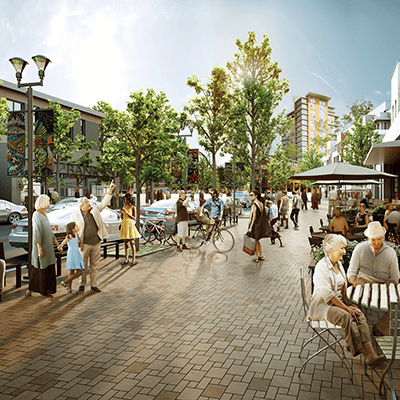 With its Platinum certification in LEED design for neighbourhood development, University District represents an environmentally sound, socially responsible and intelligently designed community development. Capella will also follow these Built Green guidelines offering environmentally friendly living. 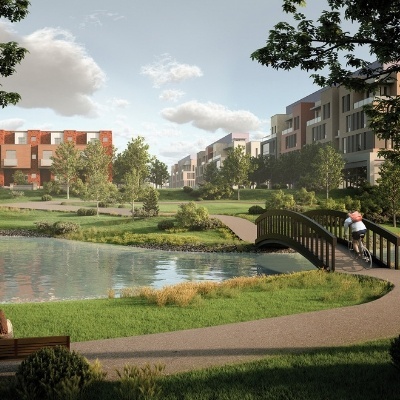 University District will have limitless way to get connected to nature with ponds, dog parks, pathways, look out parks and the green spine - a naturalized landmark that links residents to main street and common parks. 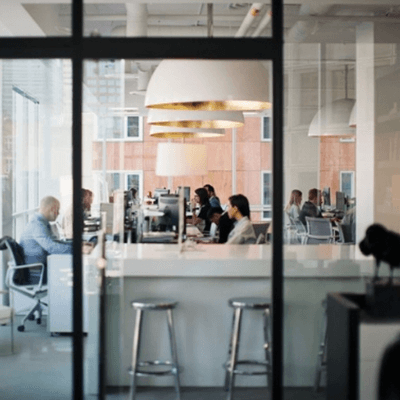 Capella's building standards will exceed Energy Code requirements with the use of sustainable materials and efficient mechanical systems that reduce energy consumption and allow for higher performance windows. These windows will offer energy efficiency and longevity while maintaining the perfect temperature. we believe every day is the perfect day to come together, create meaningful connections and enjoy even the simplest moment in life.